Opt for premium removal services that will safe you both time and money when relocating to any part of London. 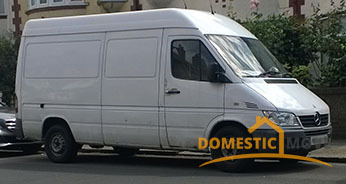 Excellent specialised and additional option, including end of tenancy cleaning, rubbish removal and man and van services. If you hire our team you’ll spare your family the usual stress that comes along with moving your house in London. 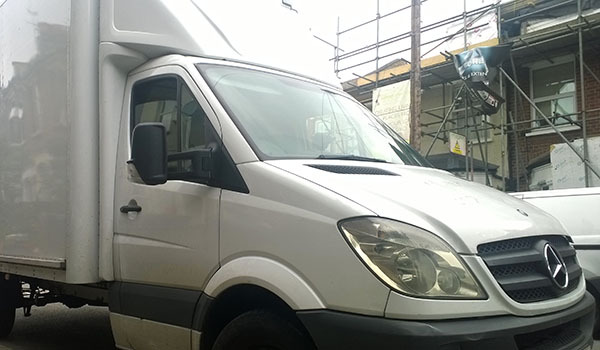 Our man with van solutions are excellent and suitable for customers interested in a safe and reliable moving service, best suited for small and medium size removals. We will help you to relocate your household to a new location sparing you the hassle. Forget about lost or broken items, big delays or high removal expenses. 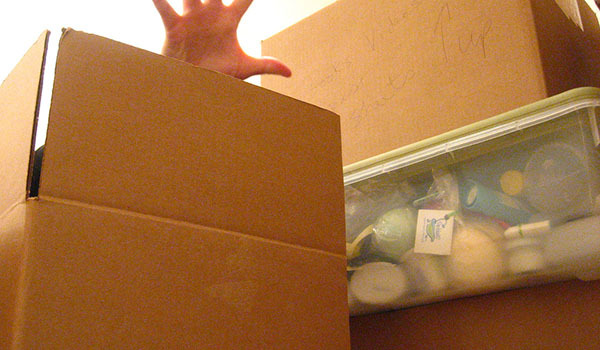 Packing your items can be quite problematic, especially is you last the proper materials. We can not only deliver quality supplies but also pack in your stead. Moving house is one of the most responsible tasks a person usually carries out. It is also notorious for being stressful, hard to manage and very exhausting. There is however one easy way to spare yourself from the stress and strain and that is to sign up our company for your upcoming domestic removal in London. We have years of experience in household relocations in London. Our impeccable track record, high end equipment and skillful team of fully licensed packers and movers come to guarantee that once you have us by your side, your project is going to be completed on schedule and without any complications whatsoever. There is no need to say that a removal service in London from us is the surest way to have your household relocated to a place of your choosing. We offer full coverage for London and we never fail to deliver our services on time and on the best price available. Packing is one of the most important tasks to be tackled in the process of preparation for moving to London. Our friendly helpers are ready to take it upon themselves to carry out the job for you. They will use modern equipment and tested methods in order to make sure that your goods are road-worthy and you do not have to worry about a thing. Additionally, we can just deliver the removal boxes and other supplies to your place and give you some tips on how to handle the packing on your own, if that is the direction that you want to go. Home relocations in London done with us are breezy and pleasant. We always try to accommodate our clients at best, which is reflected in the outstanding customer reviews that we constantly receive. 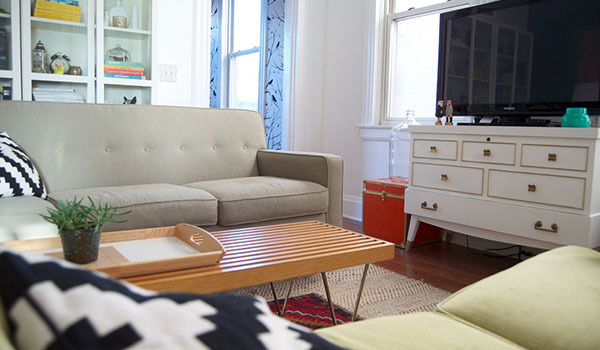 We offer options for last minute booking and some pretty attractive mid-week discounts. Check them out by contacting our polite and very helpful around the clock customer support now. 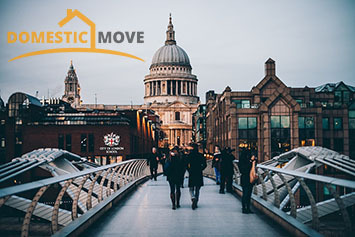 You will receive a free no obligation quote and would be told all about our house moving services throughout London, so do not worry. We are here for you in every situation, 24 hours a day, 7 days a week. The only thing you have to do is get in touch, which you can accomplish either over the phone or by filling out the easy to use online contact form to be found on our company’s website. London is the largest city in the UK, and also the capital of the country. The current population of the metropolitan area reaches 8 million people and counting. London is a major tourist attraction as well, being home to some of the most recognizable attractions in the world – Westminster Abbey, The Eye, Buckingham Palace etc. The current territory of London is divided into 32 distinct areas called boroughs which are located both to the south and the north of the River Thames. The North is the older and generally more affluent half of London, but the South also has some pretty attractive areas too.